Hello friends, and welcome to the party! I can't wait to see what you've been up to this week. There were so many great posts last week. Thank you so much for sharing with us. I hope you are having a great weekend. We are actually enjoying sitting by our fireplace!! I am loving this colder weather. 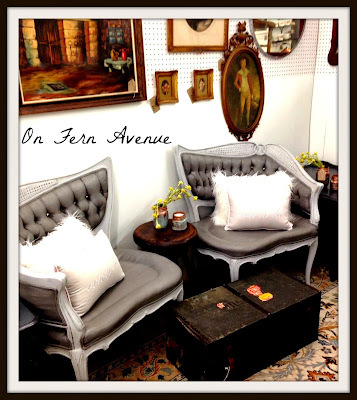 These painted fabric French chairs by On Fern Avenue turned our so beautiful. Wow, check out the transformation of these chairs before the paint! 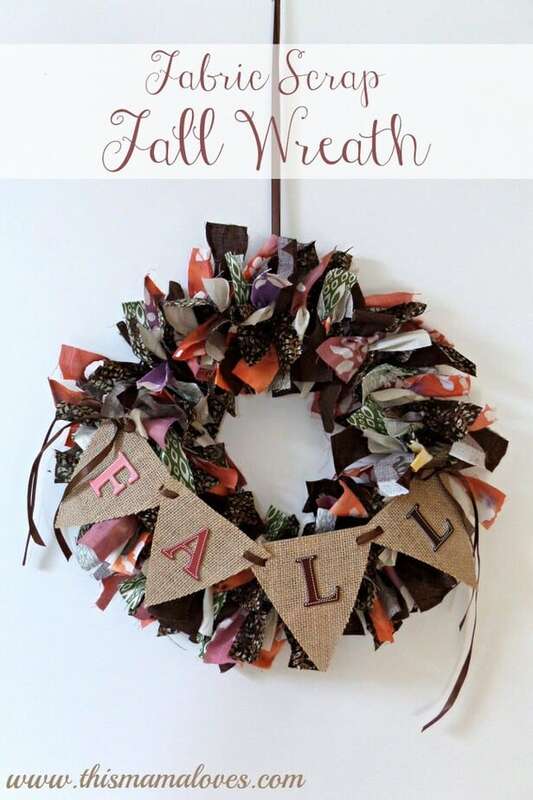 This Mama Loves created this beautiful fall scrap fabric wreath with a burlap banner. This sideboard makeover by The Interior Frugalista is gorgeous! It sure doesn't look 70 years old!! 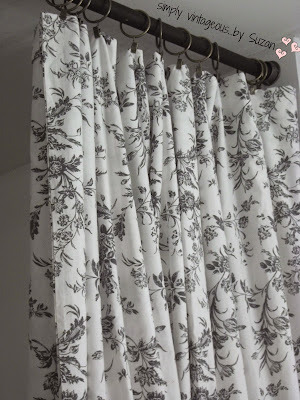 The always creative Simply Vintageous used a duvet to make this beautiful curtain. Happy Mothering created this adorable pumpkin using Mason jar lids and cinnamon stick stems. I love these fence pieces to bookshelves by Renewed Projects. So creative and functional! 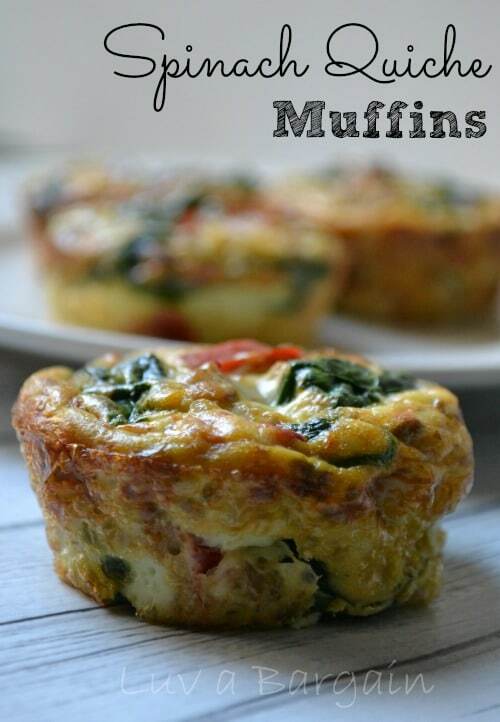 Luv a Bargain shared these Quiche Spinach Muffins. 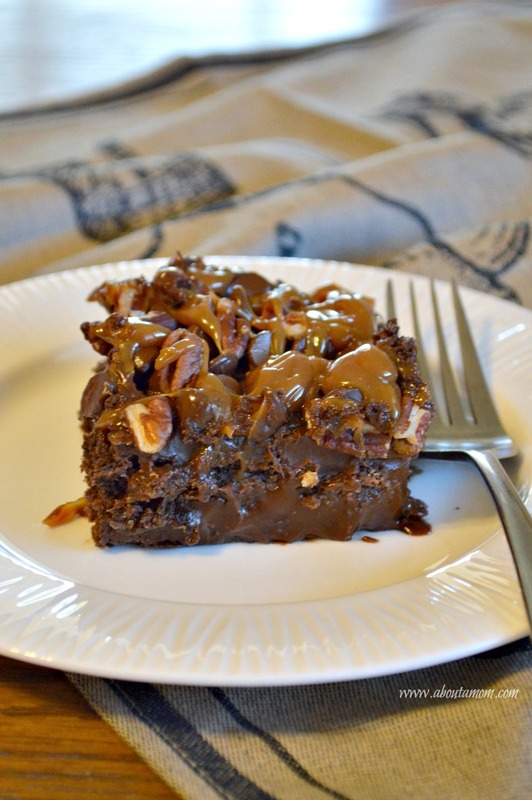 About A Mom shared this yummy Texas Turtle Cheesecake. That is on my menu for the week!! 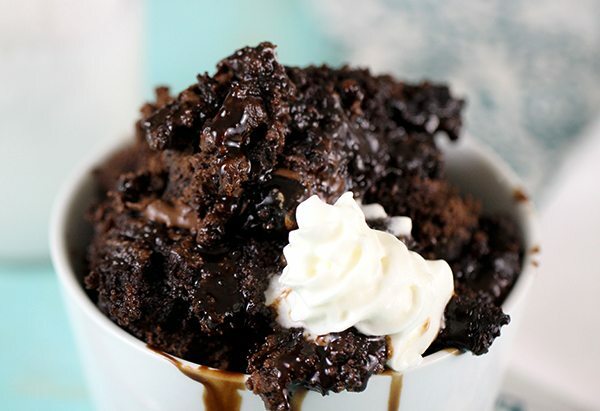 This Death by Chocolate Dump Cake for the slow cooker by Homemaking Hacks looks delicious! Athletic Avocado shared her pumpkin cranberry butter. YUM! Thank you so much for hosting a fun party! I can't wait for a little colder weather to hit us here in TX this coming week. We've had our fireplace on a couple of times too Kathy and I love it! It warmed up again this week but the "frigid" weather is on the way again later this week. Haha! I laugh when they use that word here in SC since daytime temps will drop from the 70's to the 50's by Thursday. We may get a freeze Friday night though! Anyhoo, enough of that. Thank YOU so much for hosting another great party with fantastic features. Have a fabulous week ahead enjoying the crisp Fall air. Hi Kathy. We moved to Florida from Michigan a couple of months ago and it's weird that it's still warm outside. But, we're enjoying it too. I bet that Texas Turtle Cheesecake tastes as good as it looks - yum! Thank you for a super party and hope you have a fun weekend! Hi Kathy, thank you for your Bouquet of Talent. Love the turquoise fence boards shelves. Great features all. Thanks for the party, Kathy ! Hi Kathy, Thanks so much for featuring my fence board bookshelf. :) Have a great week! Hi Kathy, I'm thrilled to have been one of the most viewed posts at the party last week. Thanks so much for featuring my vintage sideboard!